Herbal Medicine Center Raises Its Sales By 143% with Pebble InfoTech | Pebble Infotech Pvt. Ltd.
Our Client: Kunphen Tibetan Medicine has a rich history of providing traditional Tibetan medical treatment to people with different health issues. The company was founded by Dr. Kunsang in 1963, since then the company has grown by bounds and leaps, and provides plant-based herbal medical facilities to the both locals and tourists alike. The vision of the company is to preserve/promote traditional Tibetan healing practices and products. Problem: Unlike its physical store, its online store was not being able to help clients who were searching for traditional Tibetan medication. They were not able to generate traffic to their site and their Facebook page had less than two hundred likes. Their site was a basic WordPress site which was creating headaches on every level, failing to deliver results which the company knew was possible. They wanted to provide online solutions to their clients and clear all their queries, as well as elevate their fan base by creating effective guides and blogs to convey the benefits of homeopathic remedies and traditional medication. 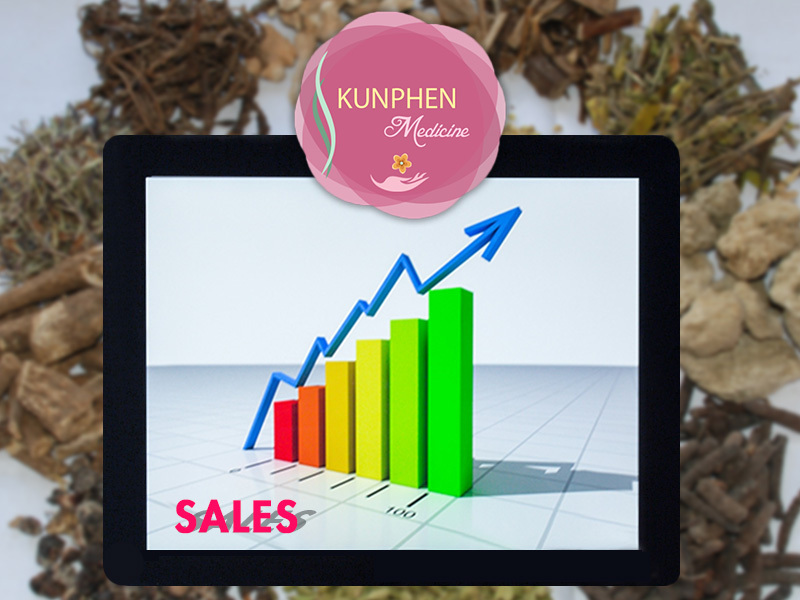 But, their online stores only sold so much of their products not because their customers wanted limited products, but because Kunphen Tibetan Medicine was unable to manage their website effectively. Solution: Before things got worse, Kunphen started to seek for a solution. They started searching for an IT service provider to rebuild their site. This is where we stepped in. Initially, we had three short meetings with the digital marketing representative of Kunphen Tibetan Medicine to determine the solutions. We integrated our innovative ideas and unveiled the gates for them to derive maximum ROI. Our work began by converting their old site into a new responsive site optimized for multiple web browsing devices. Along the way, we created more pages of contents and helped their SEO through our innovative content and indexed pages. We also leveraged their social media platforms by introducing them to the Facebook ads and other social sites where a huge number of their audiences were pondering. We also found out that they lacked in-house content experts. So, we partnered with them as their virtual store managers and led them to the other side of the spectrum. They have a responsive site that works smoothly on every kind of web browsing device. They have generated more than 2000 likes on Facebook and are effectively engaging their audiences through other social media platforms. The number of their online customers was raised by 143%. We improved their search engine ranking through our proven SEO tactics, now their site ranks on the top on multiple search engines including Google and Bing.